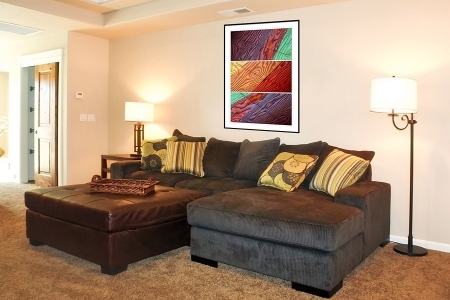 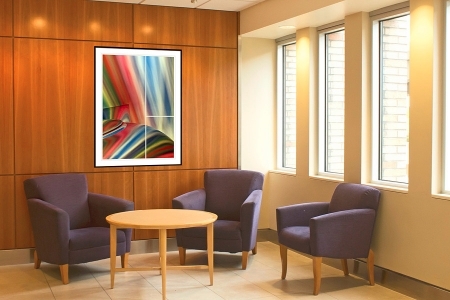 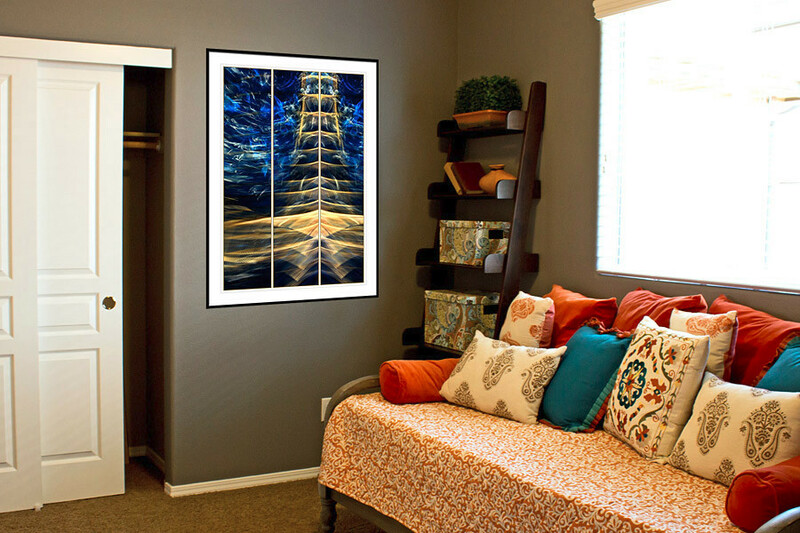 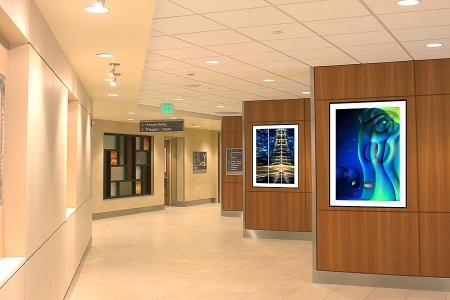 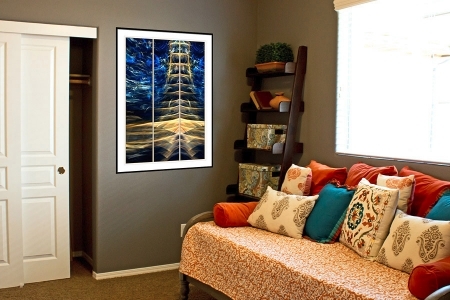 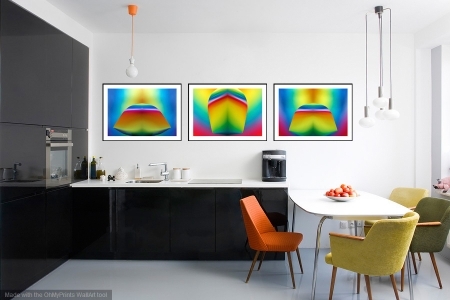 What does an Abstracted Reality Fine Art Print look like ‘On the Wall’? 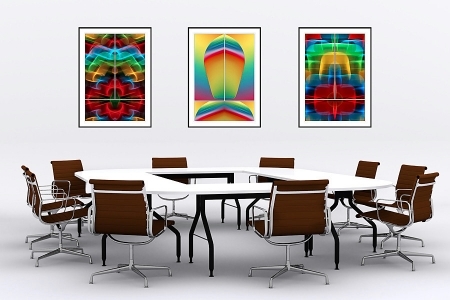 I’ve prepared some examples but why stop there? 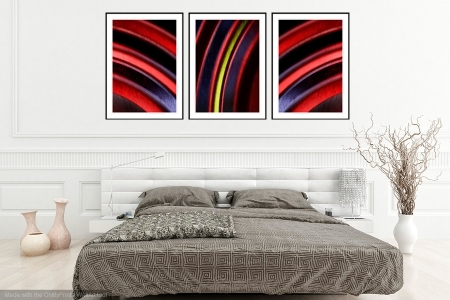 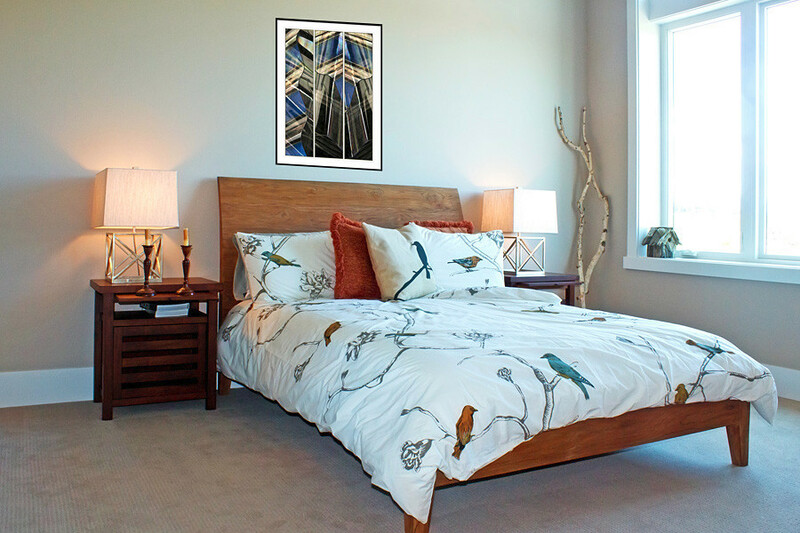 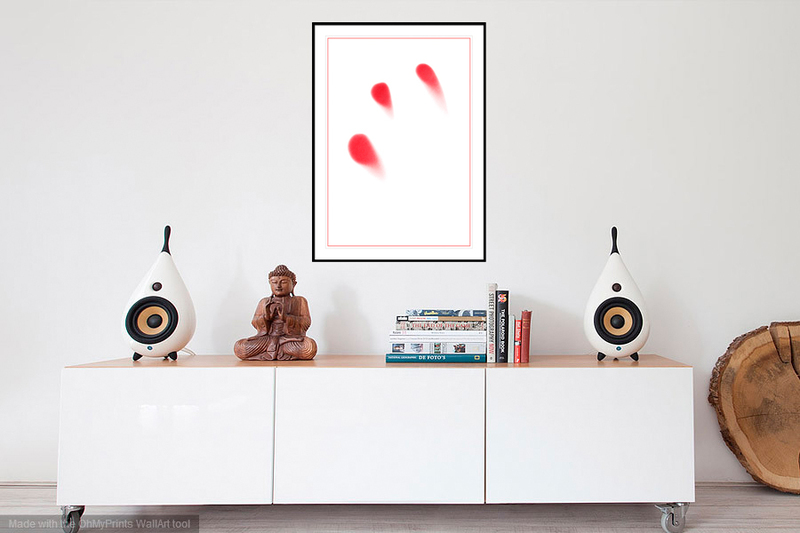 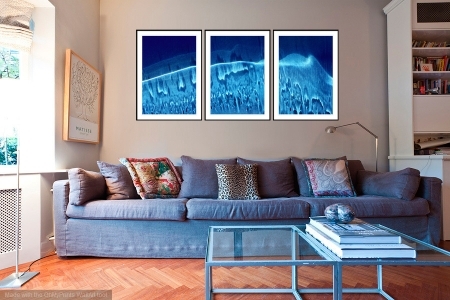 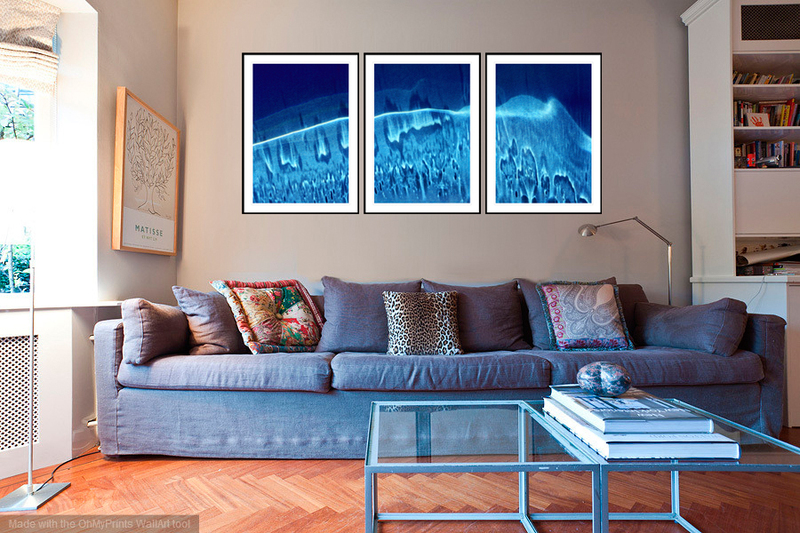 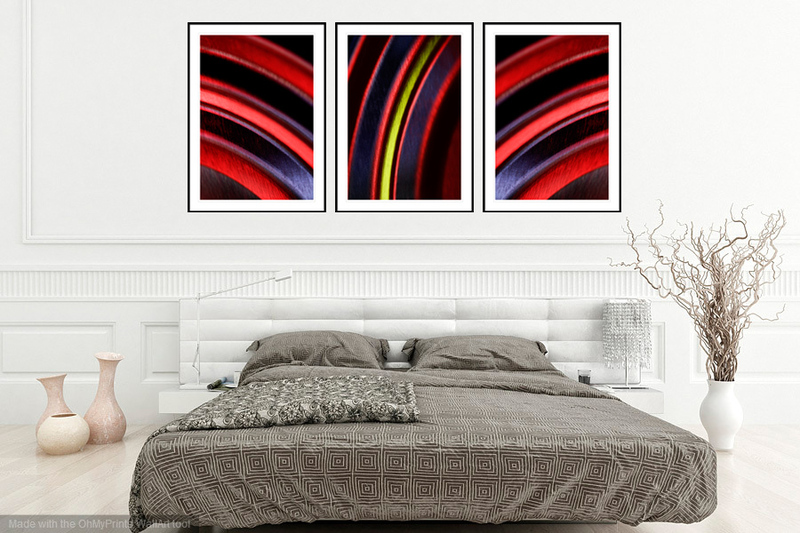 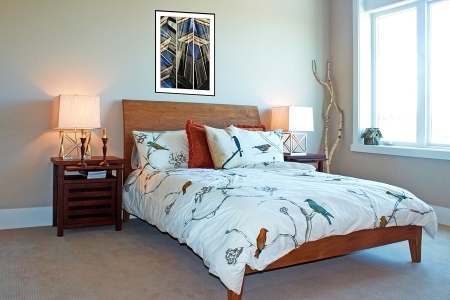 Read on to find out how you can visualise my prints on your very own wall. 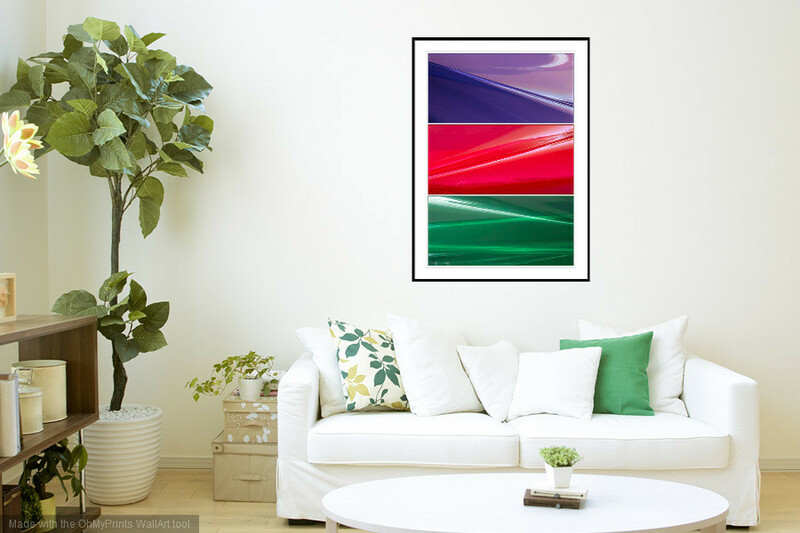 If you don’t see the Print you’re looking for in this ‘On the Wall’ selection, just visit any of the Galleries and click on the image you’re interested in. You will be taken to its ‘Picture Profile’ page where you’ll find an example of it ‘On the Wall’. 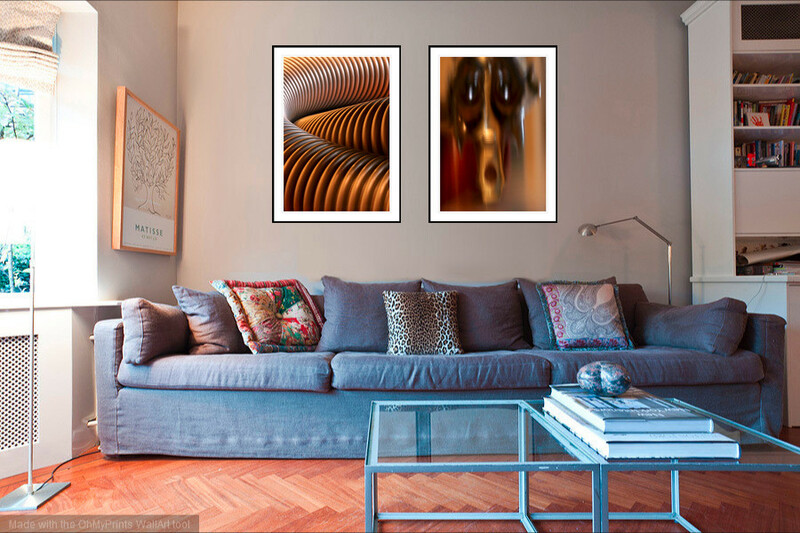 The website I used to create the images above allows you to upload an image of your own ‘wall’ which you can then combine with an image from the sets below. 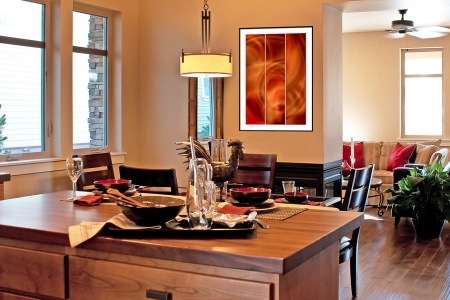 This should help you visualise exactly what your Fine Art Print will look like on the wall of your own home or office. There are apps for both tablet and phone, such as ‘Preveal’ and ‘Shoot and Sell’ which can also be used. 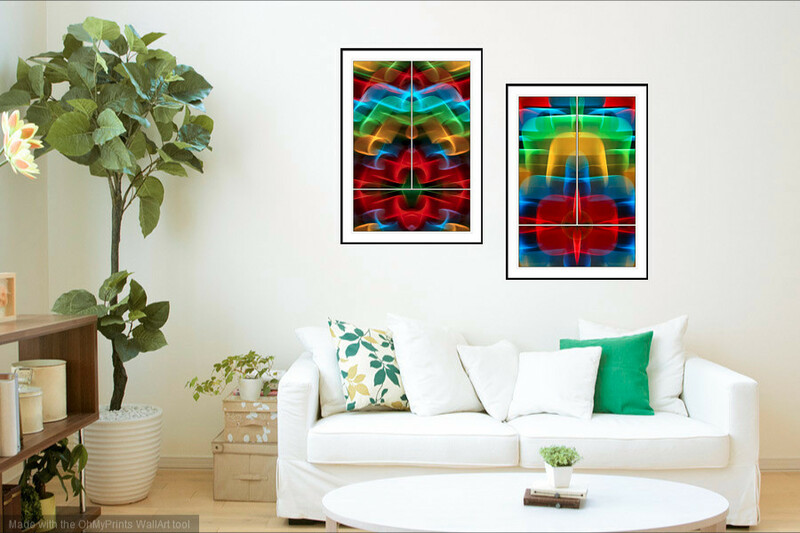 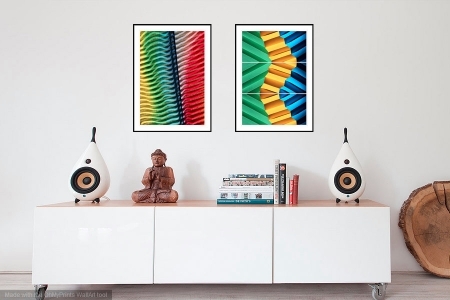 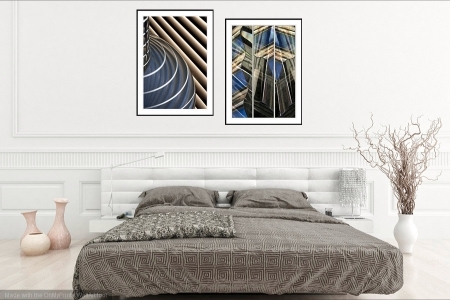 If you’re looking for a pair of images which will tastefully complement each other, many of Abstracted Reality’s Fine Art Prints work well together with similar colourings, patterning and style. Any wall space, large or small, will benefit from an infusion of colour and imagination. 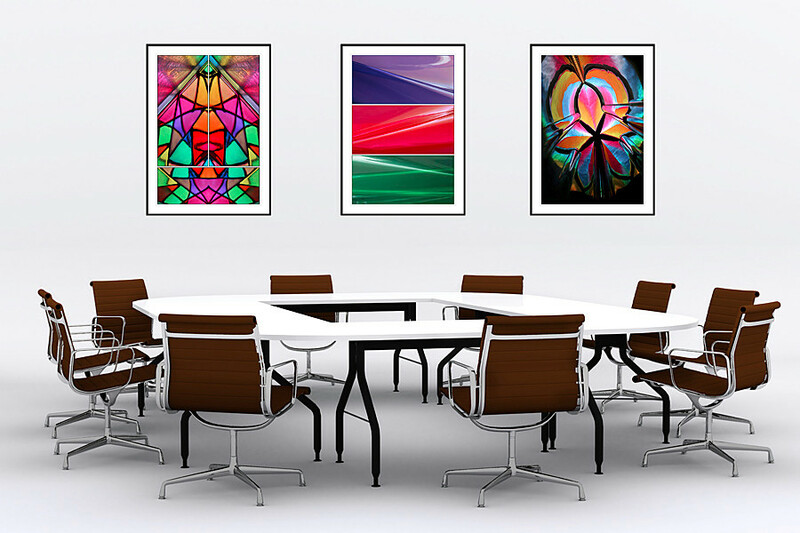 So whether you’re wanting a large feature Print or something smaller, check out the Galleries to find the perfect Fine Art Print for your needs! 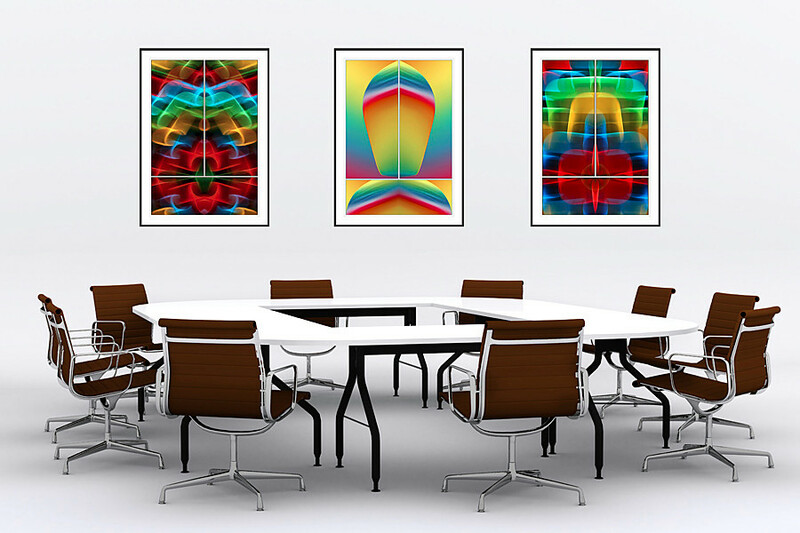 Please Note: My prints are available in four sizes, from A4 to A1. 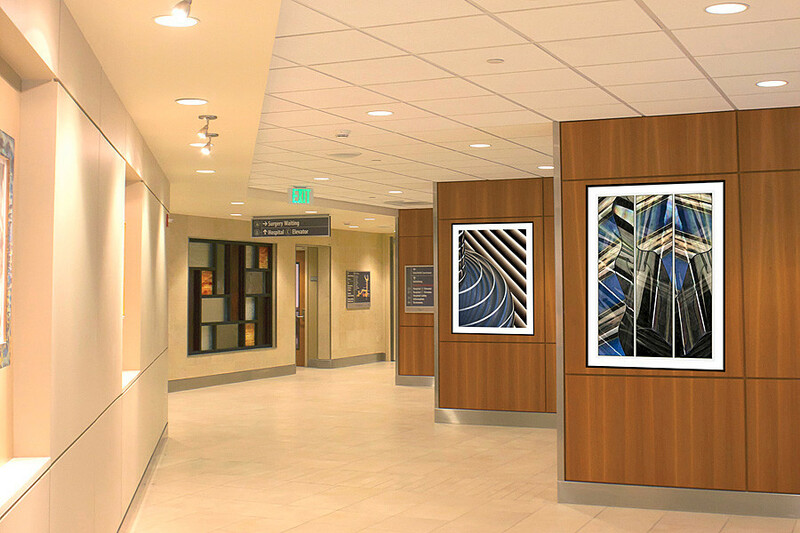 The images above are not necessarily to scale and are for indicative purposes only.